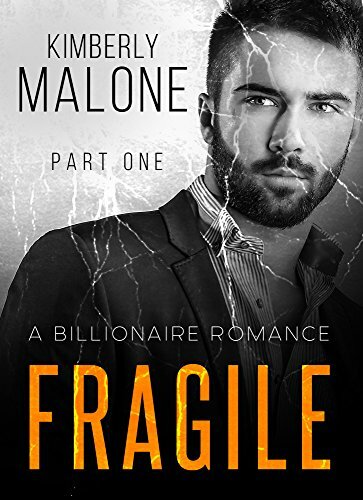 [PDF] FRAGILE: A Billionaire Romance (Part One) | Free eBooks Download - EBOOKEE! Description: Iâ€™m Ruby Jennings, the owner of Rubyâ€™s Jewelry, a booming jewelry business. My work is my passion, so naturally when I spot a thief, especially a jewelry thief, I just have to stop him. It doesnâ€™t matter that heâ€™s a huge, powerful man, or that heâ€™s incredibly hot. No comments for "[PDF] FRAGILE: A Billionaire Romance (Part One)".